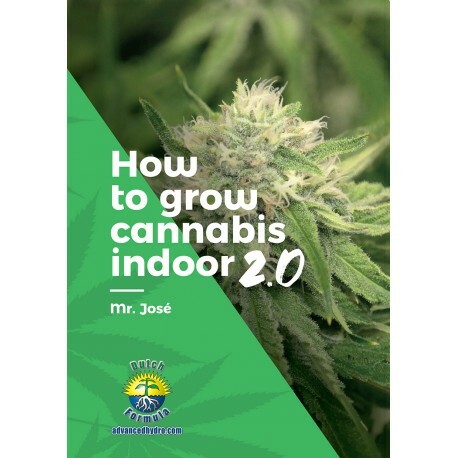 How to set up a grow room according to your desires and needs. Detailed information on state-of-the-art lighting, irrigation, ventilation and grow systems. How to grow from seed to harvest, including auto-flowering strains. Which problems can arise and how to solve them. In addition, you will read about a number of techniques and methods on how to improve your harvests and how to grow organically. In this completely revised and up-to-date edition of my book, everything is written in a clear and understandable manner.